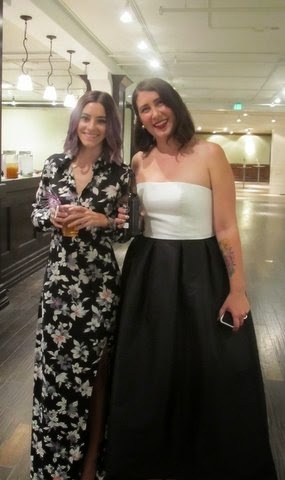 It seems like yesterday we were hitting piñatas at last year’s TPOLA holiday party and now I was header to Maker City LA to partake in the styling suites for the 2014 Annual Snowball. 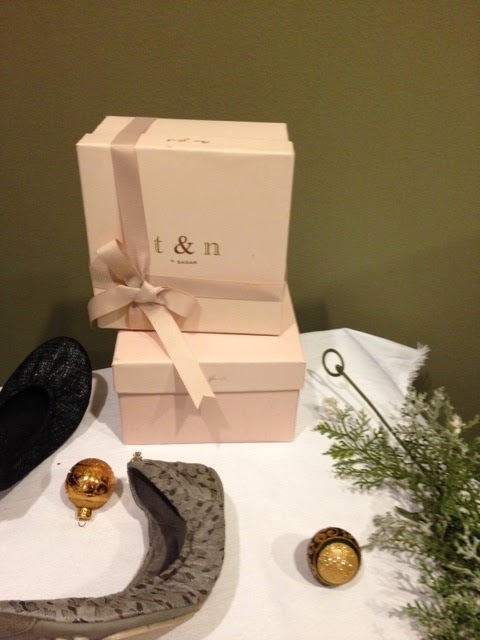 Upon arrival I was greeted by a rep from T and N. Founded by Tintisha and Natasha, T and N offers luxurious ballet flats made from the softest material and feature a cushioned foot bed and little charms in the back that can be customized with your initials. From there I met with the stylish gals from Daily Look who assisted me with picking out my dress for the evening. 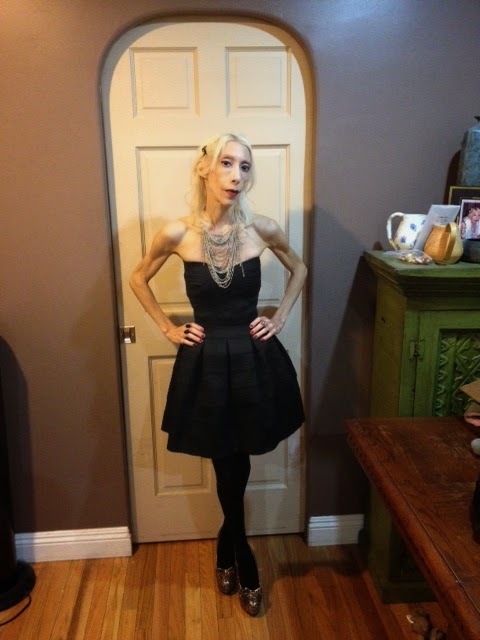 The winner was this adorable LBD. 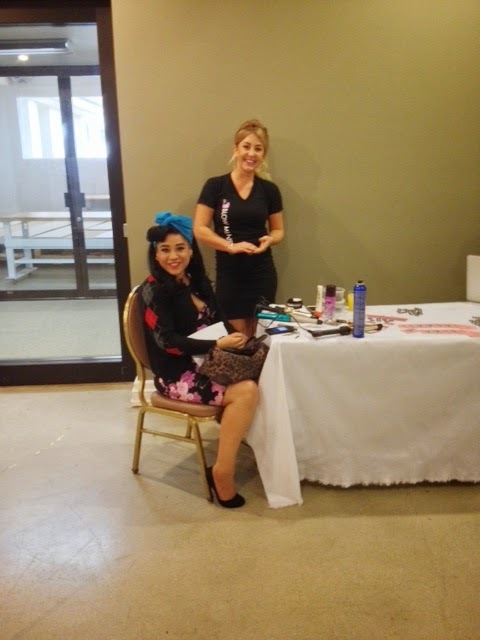 The delightful ladies from Blow My Hair Now were on site to style our hair for the event. If you’re not familiar with Blow My Hair Now it’s a mobile styling unit that will travel to your home, office, hotel…and provide a professional blowout or up-do. All you have to do is download the app to your phone. It’s like Uber for your hair. 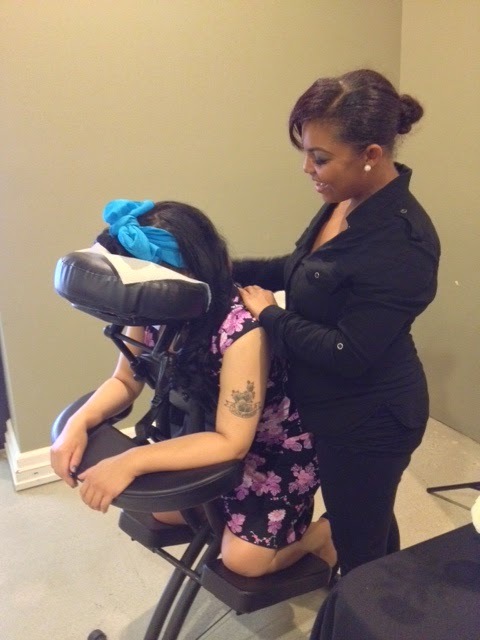 Destination2Relaxation Mobile Spa was also on hand to provide complimentary massages. Later that evening I was back at Maker City LA for the grand affair. 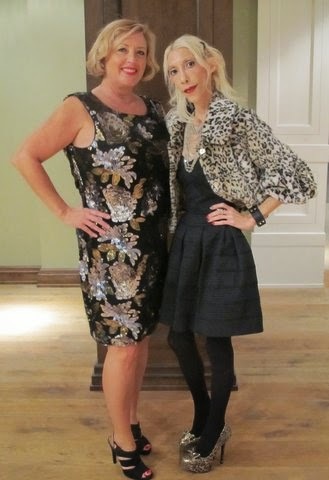 My date was the lovely Sheila Hawkins, whom I met earlier this year at a fashion show. In addition to cocktails and a desert bar Two Point Oh! 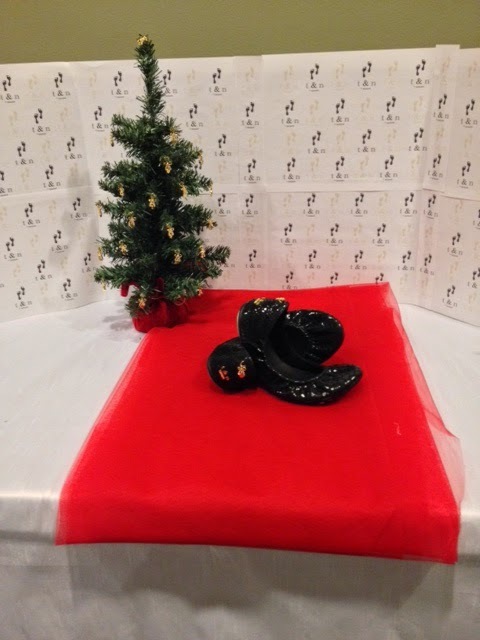 LA members and their guests were also treated to a gifting suite hosted by Voodoo Vixen Apparel, ZeroUV Sunglasses, Daily Look, Christine Haircare by Van Thomas Concepts, Laneige Skincare, Kito Flex socks, and Ami Clubwear. Overall, it was a very lovely evening and a good time was had by all. As a result, not alone will do hunting web based help save thousands of dollars, the application has saved one precious time and even chanel replica electric power. as well as is a popular set to see the LV school bags and even other plastic bags designed for ignored fees. There's a lot of virtual shops which will bear it product as well as have splendid reductions that can be worthy the application. Perhaps you may possibly even stubble for a product you are chanel replica handbags hunting for far and wide and even didn't acquire. Cyberspace will be an remarkable location to acquire all sorts of things you can possibly imagine. As a result, for one's then Louis Vuitton designer handbag get, web and even keep. Reduction Louis Vuitton affordable handbags have been offered for sale in this case omega replica uk using the web pertaining to $500. That could be ideal. It is easy to possess an actual reduction Louis Vuitton designer handbag in the cheap, good deal in $500. Forget about running order LV affordable handbags pertaining to that when one browse belonging to the best online sites. If you look into the level of LV plastic bags have been offered for sale designed for on full breitling replica retail stores, the thought of spending just a few thousand would seem to be that simple you need to do on most. Think of for one occasion the correct way tag heuer replica uk decent it'll believe kid at long last have enough money for unique Louis Vuitton plastic bags. You certainly will believe so excellent around your own self and unfortunately your achievements that you have got crafted that you witnessed. Achieve everything that much more than tens of thousands of many people have achieved.